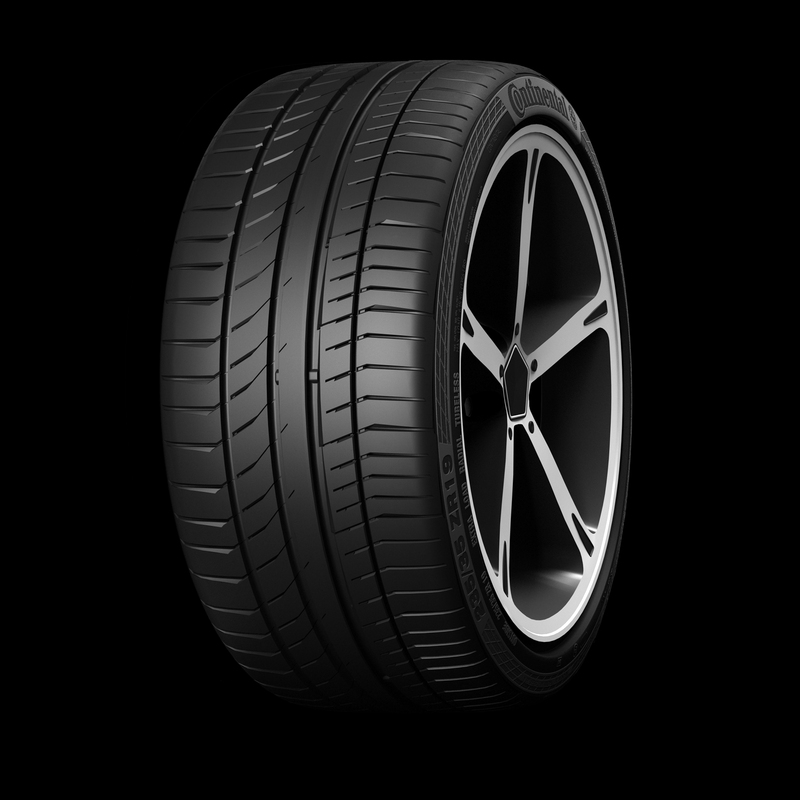 Italian sports car manufacturer Maserati has approved the ContiSportContact 5 P tyre for the new Quattroporte. This is the first approval that the tyre specialist from Hanover has ever received from the maker of thoroughbred sports cars. Maserati has released a total of six tyres with diameters from 19 to 21” which will be fitted in line with equipment specifications and engine size. The ContiSportContact 5 P is Continental’s high-tech sports tyre. The tyres built specially for the Quattroporte will be marked with the letters “MGT” to avoid confusion with other tyres from the same series. The tyres for Maserati’s flagship saloon are approved for speeds of up to 199mph. Maserati has approved two tyres in each of three sizes: 19, 20 and 21-inch. To ensure that the exceptionally dynamic performance of the Quattroporte is put onto the road with maximum precision, different size tyres are fitted at the front and rear. The Italian automaker uses 19-inch tyres on its standard models, while the cars with higher engine outputs are equipped with 20 and 21-inch tyres. The ContiSportContact 5 P offers ultimate sports performance to the driver at the limit. Featuring asymmetrical tread ribs and offset tread blocks and manufactured in different versions for front and rear axles using a rubber compound with high silica content, these tyres are available for 18 to 23” rims, in widths from 225 mm, and with aspect ratios of 40, 35, 30 and 25. Continental supplies the leading automakers with this tyre as original equipment for their high-end sports models, while prominent tuning companies and sports car manufacturers also rely on the ContiSportContact 5 P engineered in Hanover.